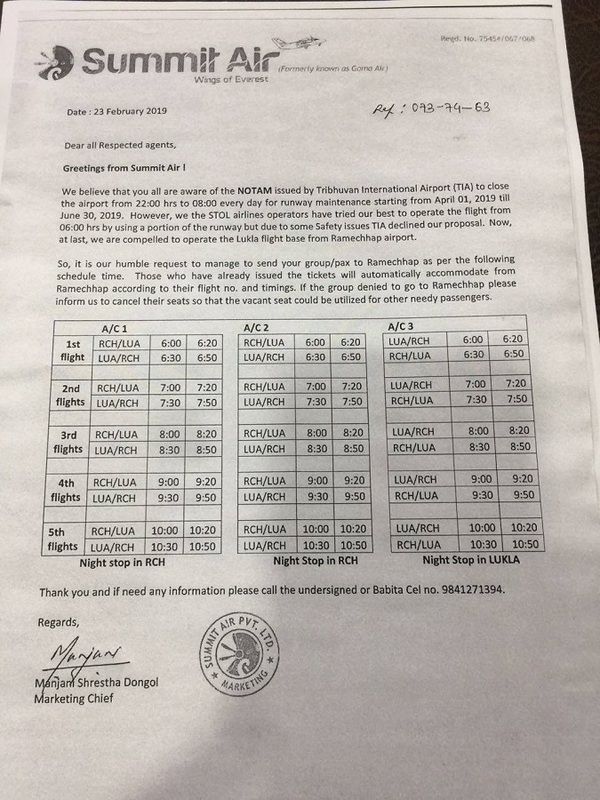 All the domestic airlines operating flight for Lukla has circulated the announcement on new Lukla flight schedule to be effective from April 1 to June 30. 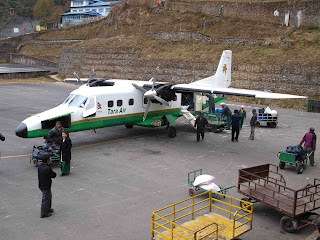 According to the airliners, they are coerced to operate flight to Lukla from Manthali airport for 3 months for this spring season owing to the runway maintainance going on in TIA. 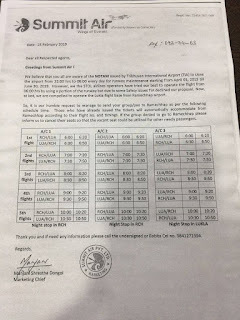 For the same reason, TIA has announced that the TIA airport will remained closed everyday after 22.00 to 08.00 for 3 months - starting from April 1 to June 30. Because of the runway construction work, it has affected all the flight ( both domestic and international) operating during that hour. Manthali Airport is about 5 hours drive from kathamndu. It is located at Tama Koshi River valley in Ramechhap district. The airport is at 474 m above the sea level. Ovbiously, there is not enough accommodation and tourist facility services. So, to spend night there would not be a good idea. What Nepal Trek Ways will do? The Manthali airport is accessible in 5-6 hours drive from Kathmandu. So, the best idea is to set for Manthali early in the morning at around 2-3 am to catch the second/third flight. 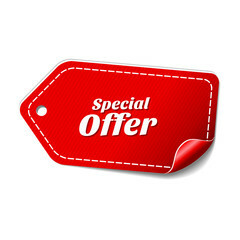 The ticket rate from 179 USD has now been lowered to 140 USD. It means there is no extra cost for drive in/out from Manthali airport. 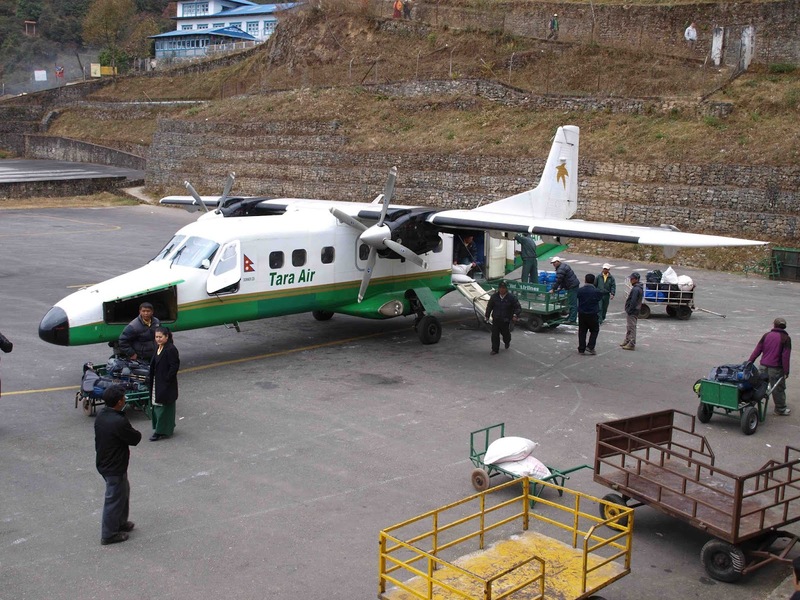 We are giving free shuttle service to those who have purchased tickets for Lukla flight.